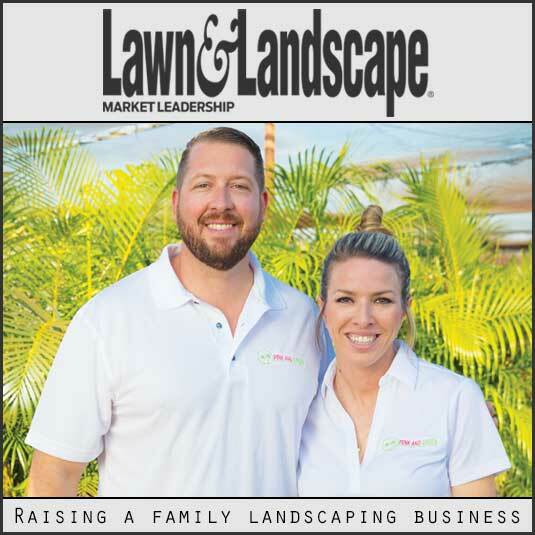 Pink and Green Lawn Care and Landscape, a trusted company specializing in lawn care service and landscape design and installation in Fort Lauderdale, Broward County FL has just reached its 500th customer. This is a monumental occasion for us. We love what we do and it shows in our work. We have grown to this size one customer at a time by simple word of mouth. With over 7 years of experience meeting the lawn care and landscaping needs in Broward and Miami Dade County. We at Pink and Green are proud of what we have accomplished in a relatively short period of time. We started out small and thought we would remain that way but with the constant influx of new customers we found ourselves buying truck after truck to keep up with the high demand for our services. The one thing that has always remained a constant throughout the years is the insistence on our family values being ever present and implemented throughout every aspect of our lawn care service and landscape company. It’s those family values coupled with our work ethic that have provided us with the opportunity to deliver superior lawn care and landscape services to so many home and business owners. Our work ethic is contagious and our team of expert lawn technicians and professional landscaping department all follow suit. The entire Pink and Green team is eager to meet the needs of Broward and Miami Dade residents one lawn at a time; we simply get the job done on time every time. Our goal is to exceed the client’s expectations and we are not happy unless that goal is reached. Pink and Green Lawn Care and Landscape is full service lawn care maintenance company, as well as a full service landscape design and installation firm. 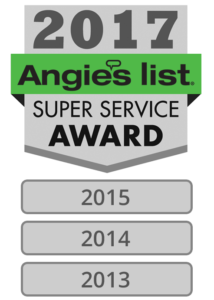 We are proud to be Angie’s List Super Service Award winners three years in a row 2013, 2014 and 2015. We are A+ rated by both Angie’s List and Google Reviews. Pink and Green Lawn Care and Landscape is proud to service homeowners and businesses in both Broward and Miami Dade Counties and nearby areas.